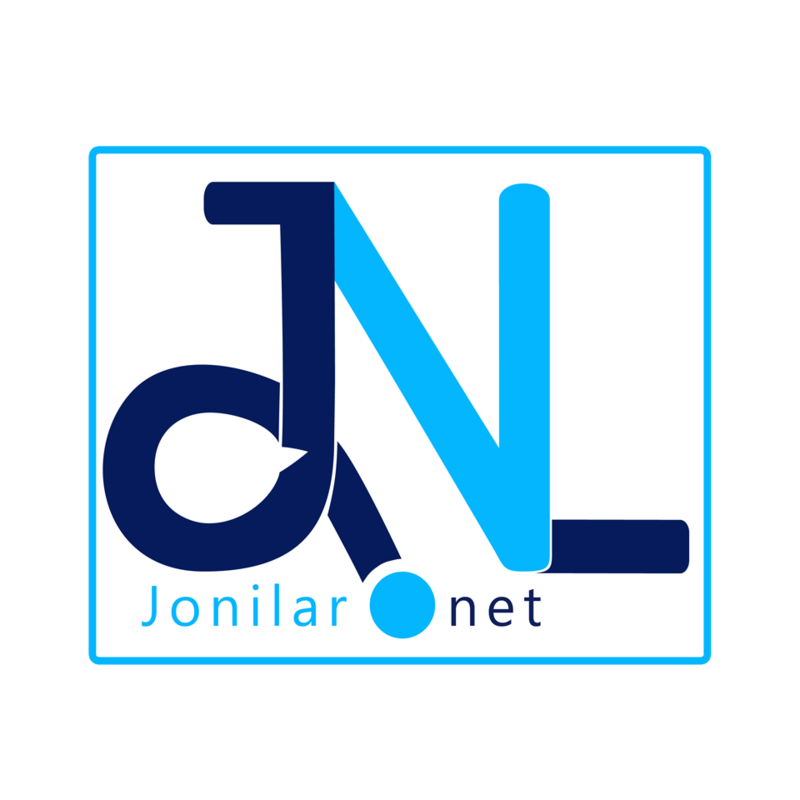 Summer is here again and the team at Jonilar.net is serving you with the best songs for your summer playlist. A collection of great Ghanaian songs you can vibe with whiles on a trip, work,vacation or wherever you find yourself this season.The selection is based on choice and how they are also doing across the country and beyond. Summer is the hottest of the four temperate seasons, falling after spring and before autumn. At the summer solstice, the days are longest and the nights are shortest, with day-length decreasing as the season progresses after the solstice. The date of the beginning of summer varies according to climate, tradition and culture. When it is summer in the Northern Hemisphere, it is winter in the Southern Hemisphere, and vice versa. Summer 2018 in Northern Hemisphere began on Thursday, 21 June and ends on Sunday 23 September All dates are in Greenwich Mean Time.